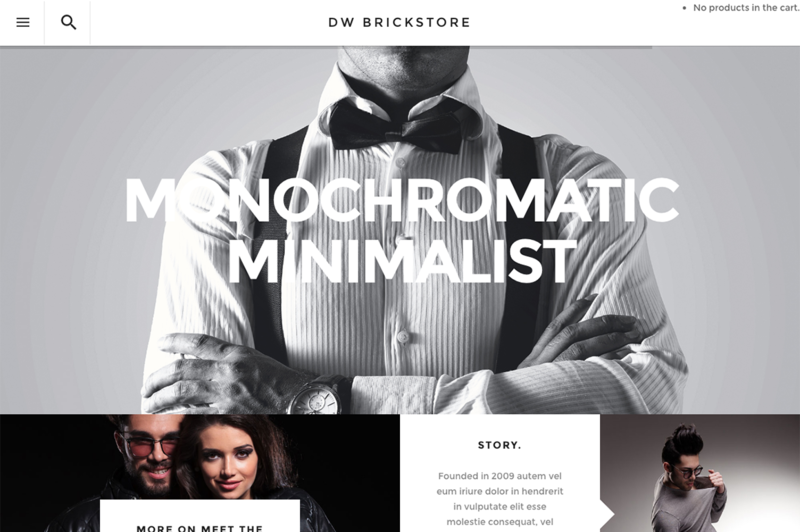 One of the Best WordPress Shop Theme that allows you to make use of WooCommerce’s extensive features. Slider Revolution plugin included. 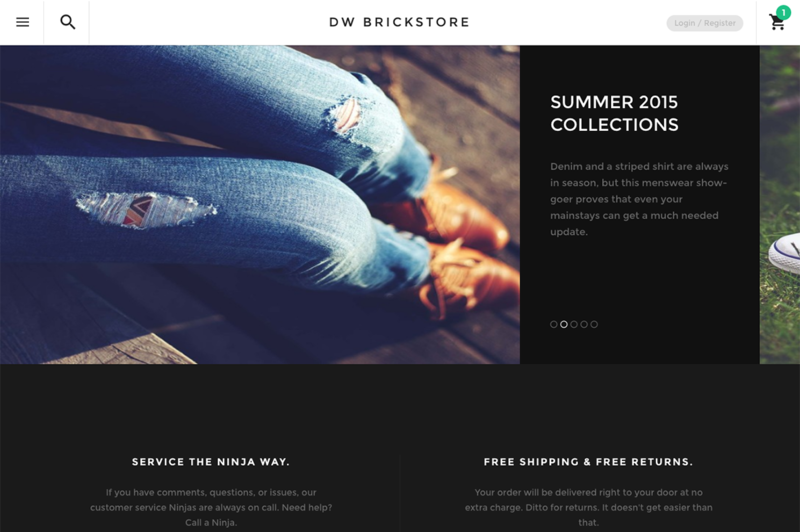 Powered by SiteOrigin page builder, it is highly customizable to adapt DW BrickStore into your specific unique e-store with ease. 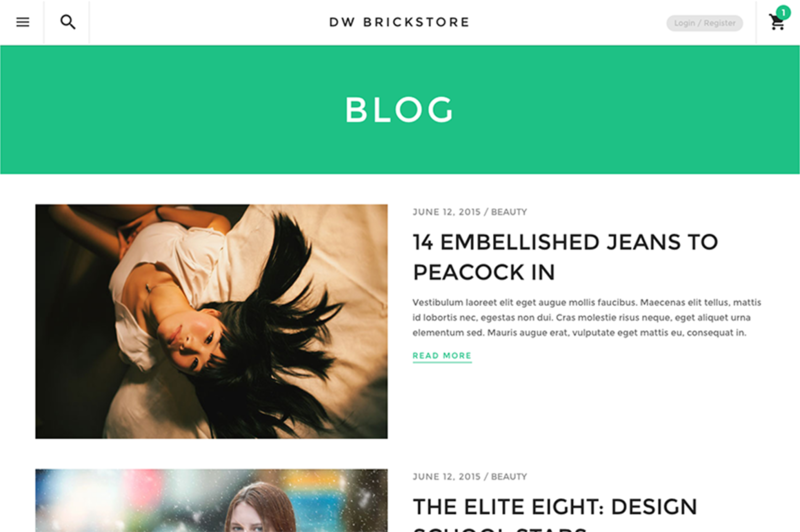 We make use of SiteOrigin page builder which is theme-independent, you have a full room to customize DW BrickStore as you wish. 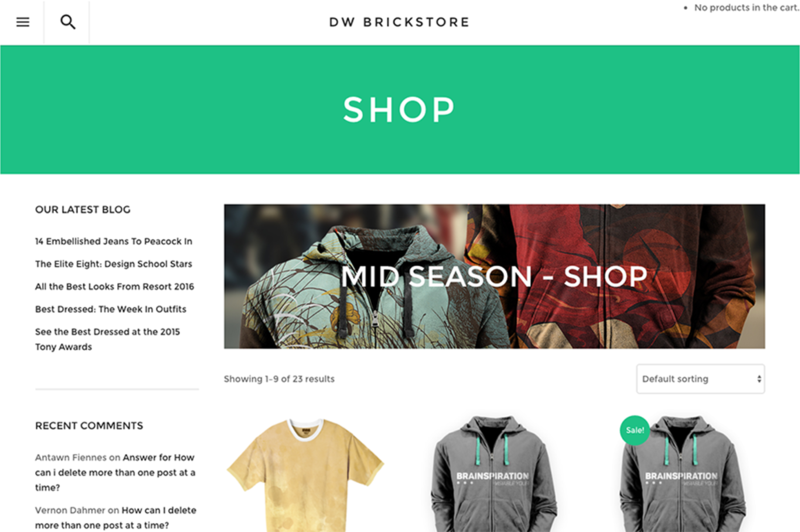 Building an online store is easy using DW BrickStore as it supports WooCommerce and its extensions. 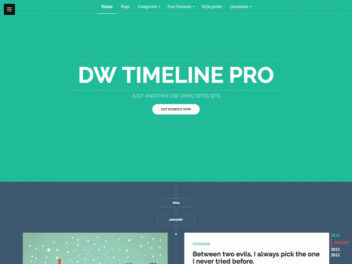 This premium plugin is built in our theme for free. 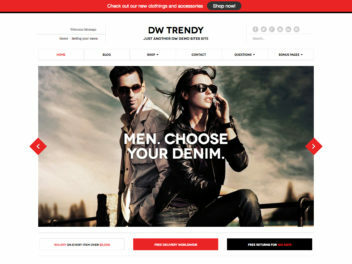 Empower your shop with an elegant slide displaying solution. 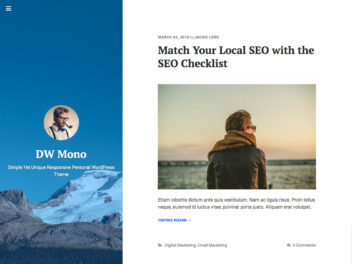 A fast way to access information via popup quick view, without reloading a whole page. 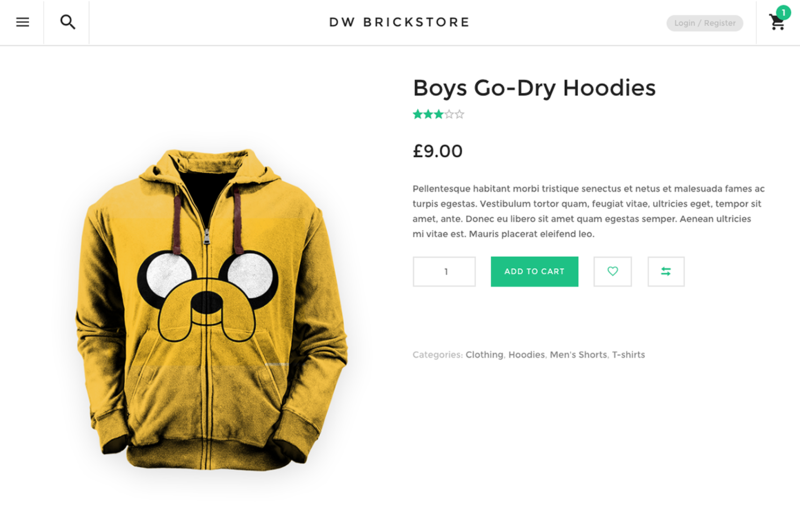 Brickstore Shop thumbnails not resizing? What do I do if I can’t use the Backup plugin on my server?